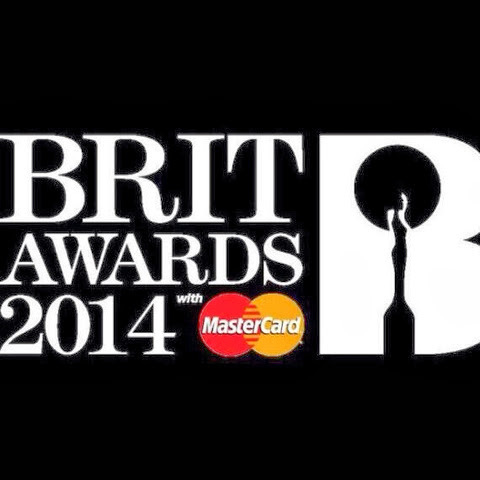 On February 19, 2014 at London's O2 Arena the 2014 BRIT Awards will take place and see performances from the like of: Bruno Mars, Katy Perry, Bastille, Rudimental, Arctic Monkey and more. With already one winner announced, Mr Sam Smith for Critics' Choice against Ella Eyre and Chloe Howl - we can only wait and see until then who wins what. You can vote here: http://www.brits.co.uk/voting - best of luck to all the nominees, and make sure you tune into The BRIT Awards on February 19 at 8pm on ITV1.